The mobile phones market is buzzing with newer releases of Android SmartPhones. The Android revolution started few years back but its growth has been stunning since then and the market share will soon be dominated by Android OS outwitting Symbian. Here are top five android phones in the month of May. 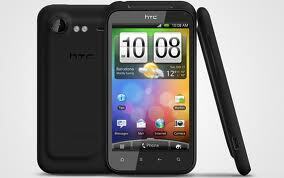 HTC Incredible S is the successor of the HTC’s most popular smart phone of 2010. It features amazing display running on Android 2.2 Froyo with 8 megapixel camera that captures 720p video, HTC Sense 3.0 UI, 4 inch, 480*800 pixel display, 768 MB RAM and 1 GHz Qualcomm MSMB255 Snapdragon processor. It will get an upgrade to Android 2.3 Gingerbread. 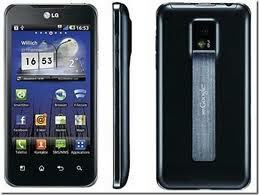 The new LG Optimus 2X is a big 4-inch dual processor smartphone. This dual-processor smartphone is the first with Android OS. There is a dual core Nvidia Tegra 2 processor that runs at 1 GHz. It sports full HD (1080p) TV-out via HDMI and video recording. There is a 8 megapixel main camera and the front camera is 1.3 megapixel for video calling. The phone can connect wirelessly to any DLNA (Digital Living Network Alliance) compatible digital device such as HD TCs for a complete aging experience. It is powerful and fast. Motorola Atrix 4G is the best offer by AT&T so far. 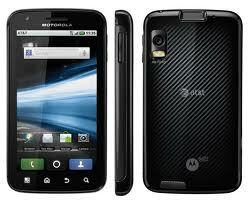 Motorola Atrix runs on 1 GHz dual core processor with 1GB RAM. There is a large 4-inch HD screen with 540*960 resolution with 16GB internal storage and expandable memory up to 48GB via microSD slot. It features Motorola’s WebTop application running on Mozilla Firefox 3.6 browser and even supports Adobe Flash Player for checking out all the animations, videos and high-quality graphics. One can open web pages twice as fast as other smartphones and media content can be created and edited on the go. There is a biometric fingerprint reader for unlocking which is a unique feature from all the other smartphones. 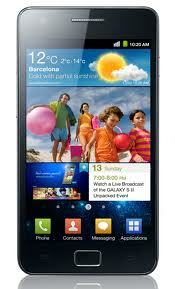 The Samsung Galaxy S II is the next incarnation of Samsung’s popular Galaxy line of Android smartphones. Samsung has rolled out the successor of Samsung Galaxy S, the new Samsung Galaxy S II. Android handsets have been creating a buzz and this new version promises to be lighter, thinner and faster than its predecessor. It is probably one of the most attractive smartphones in 2011. The Phone is packed with 4.27 inch super AMOLED Plus display, 8 megapixel camera, 1GB RAM, Google Android v2.3 Gingerbread OS and HSPA+(21Mbps) connectivity and dual core processor. This smartphone offers multimedia entertainment on both 3G and 4G networks and is available in two variants, 16GB and 32GB internal memory. A complete package! The new version will be available next month and the price will be in the range of 25k to 30k INR. It is available in other nations but yet to launched in India. T-Mobile G2x has become the best android phone by T-Mobile. 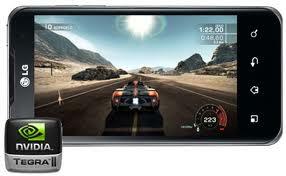 It comes with powerful graphic processor(dual-core), full 1080p HD video recording and 4-inch screen. An amazing 4G phones especially for the gamers.